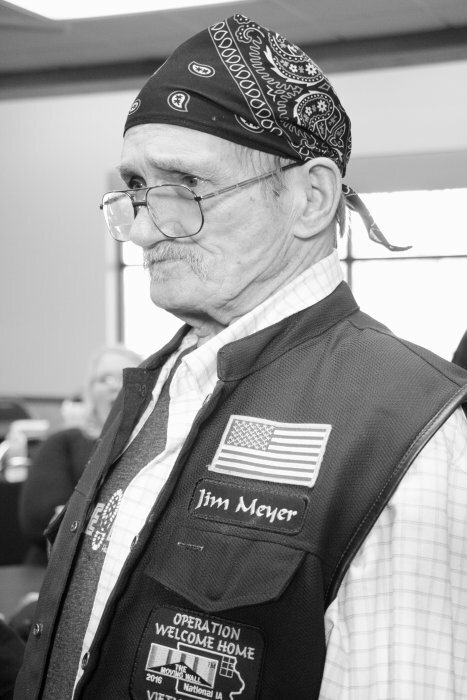 James Robert Meyer, age 71, of Elkader, IA, died Sunday, February 3, 2019. He was born on August 22, 1947 in Iowa City, the son of Robert “Casey” and Dorothy Meyer. James is survived by his wife Linda; children, Bobbi (Robert) Morrow, Michelle (Marty) Lovell, James (Shawn) Meyer Jr. & Jackie (Darwin) Cutsforth; 47 grandchildren; 18 great grandchildren; siblings, John Meyer, Duffy Meyer, Nancy (David) Olson, LeRoy (Anna) Meyer; step children, April Persinger, Amy (Mark) McKinlay, Kim (Sara) Coopman and many nieces, nephews, relatives and friends. James was preceded in death by his parents; 1st wife Patti & daughter Tina Meyer. In lieu of flowers and all types of sympathy, the family requests that memorials be given to a charity of your choice.